Look to flavors like apple, pumpkin, cranberry, ginger and other spices. Consider warm drinks with or without coffee, and drinks featuring heavy cream or eggs. There are also a number of very traditional cocktail recipes that work, but I’ve also collected some more inventive ones you might enjoy. 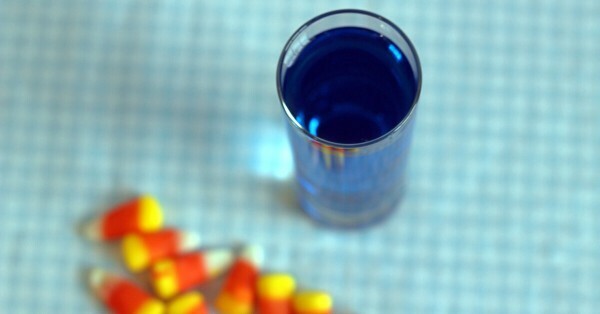 Check out these Thanksgiving food recipes to go with your drinks! There are links to turkey recipes, recipes for sides, soups, desserts and more. 1. 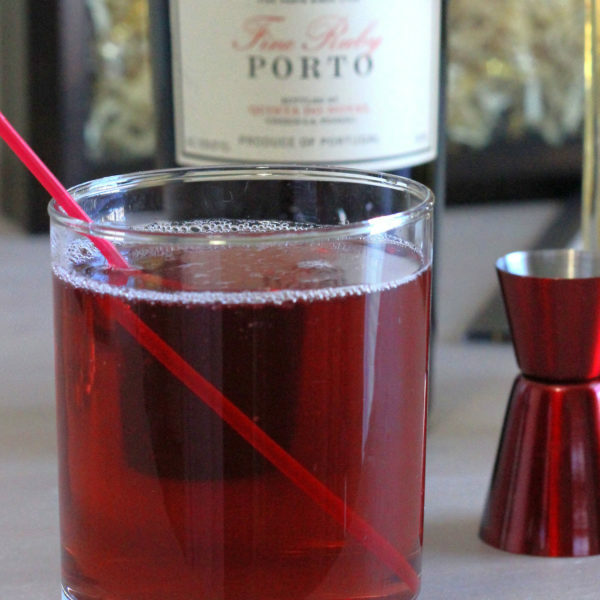 The Port Elderflower cocktail. A touch of St. Germain Elderflower Liqueur livens up port and rum. 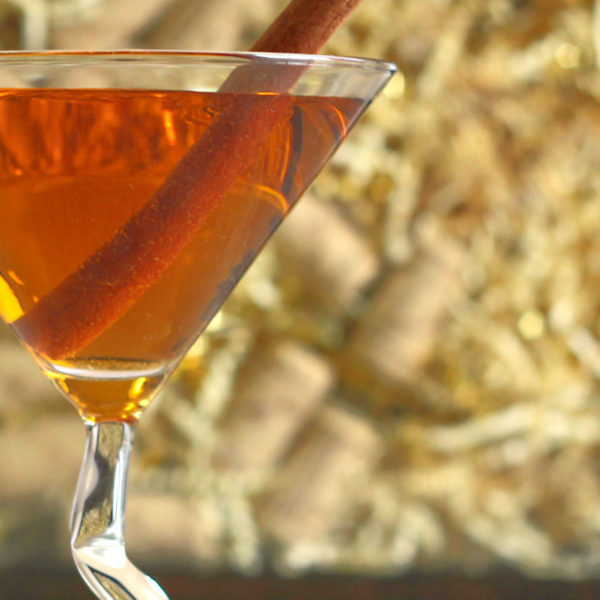 The light sweetness of this cocktail makes it perfect for after dinner, paired with pumpkin pie. 2. Pumpkin pie Martini. Vanilla and chocolate with pumpkin puree, cream and a graham cracker rim will make you feel almost like you’re eating pie. 3. Caramel Candy. Caramel vodka, cognac and vanilla liqueur form a very sweet cocktail goes down smooth as candy. 4. Pumkpin Pie Shot. 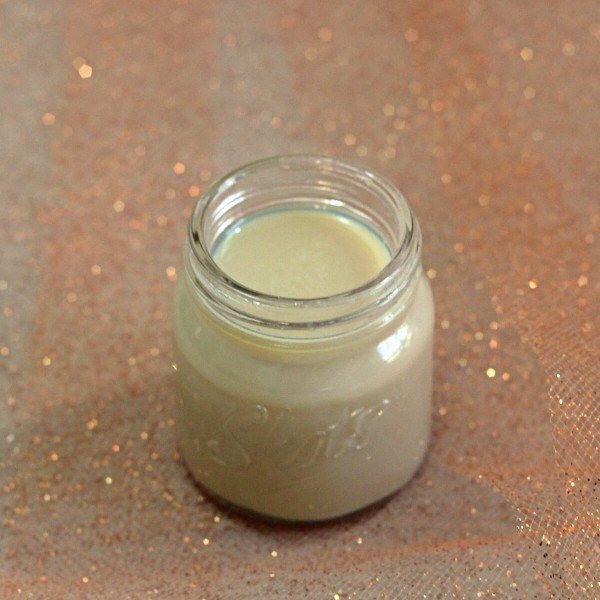 Blends Irish cream, amaretto and cinnamon schnapps to create an out of this world flavor that’s super easy to make on the fly. 5. The Creamy Chocolate Raspberry. Blends the flavors of chocolate and raspberry with a base of vanilla and cream. It’s sweet and very smooth, even though it’s a fairly strong drink. 6. Fuzzy Blue Gobbler. Featuring Maui Blue (orange flavored, blue colored schnapps) with Wild Turkey and peach schnapps. This is a fruity little shot with a nice base of whiskey. 7. Butterscotch Coffee Cocktail. You get a full, hot cup of coffee in this one, plus butterscotch schnapps and Irish cream. 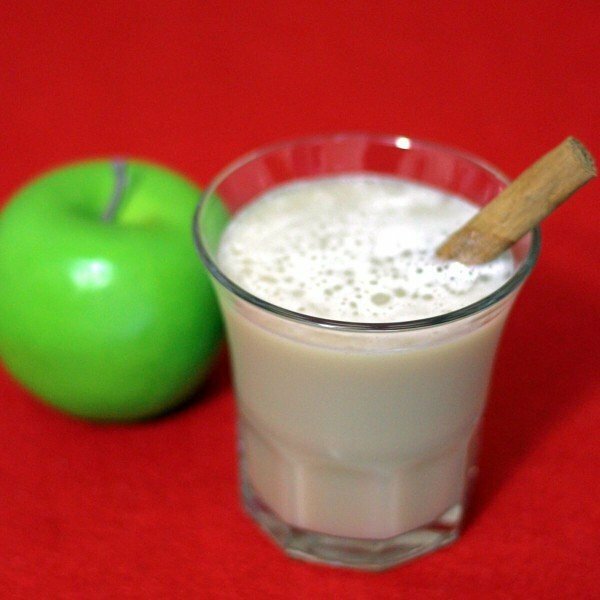 This drink has a nice, rich sweetness that makes it a lovely dessert drink. 8. Thanksgiving Cider. 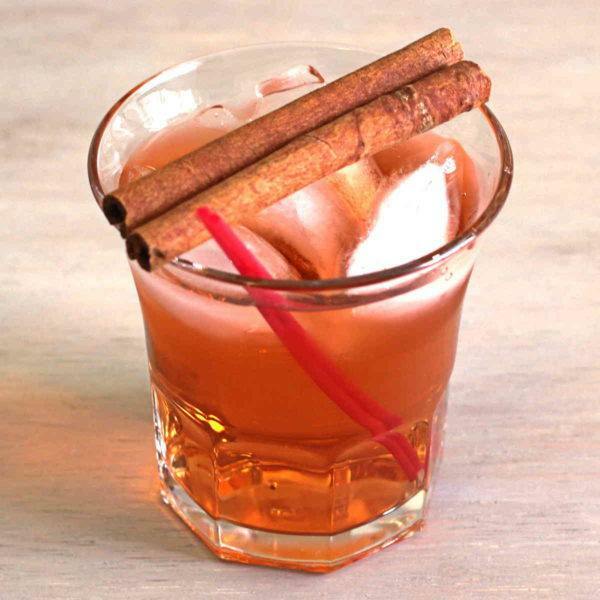 Perfectly named, this drink blends pumpkin pie vodka with apple cider and a splash of club soda for a delicious. pumpkin spice treat. 9. William’s Caramel Appletini. Uses two MixThatDrink infusions, done with rum or vodka: Jolly Rancher’s vodka/rum in apple flavor, and Salted Caramel Vodka/Rum. 10. Ginger Apple Spice Cocktail. Features spiced rum and ginger liqueur for the spice, with a touch of Malibu coconut rum. You can’t really taste the coconut, but it adds something very special. 11. Almond Grove. 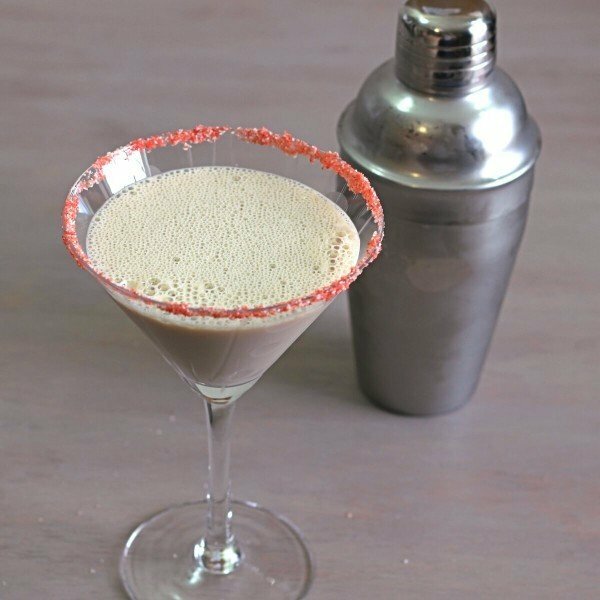 This lightweight drink blends amaretto with creme de coconut and a dash of cocoa powder. 12. 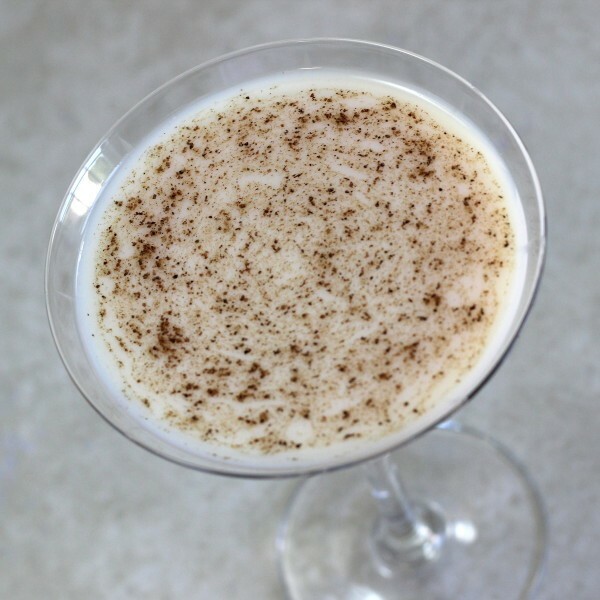 You can’t get much more autumnal than a Brandy Alexander. Brandy, creme de cacao, half-n-half and nutmeg. 13. 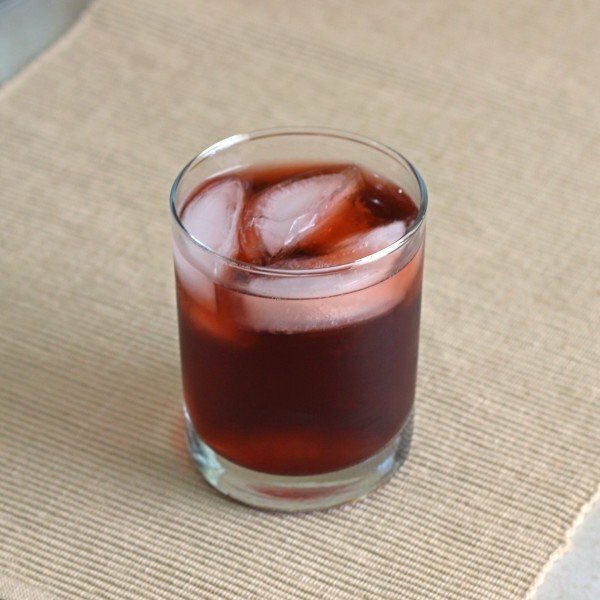 The Rum Sangaree is a very old cocktail that blends dark rum with ruby port and Cointreau, with an optional sprinkle of nutmeg. It’s served cold, but it has a warming effect. 14. 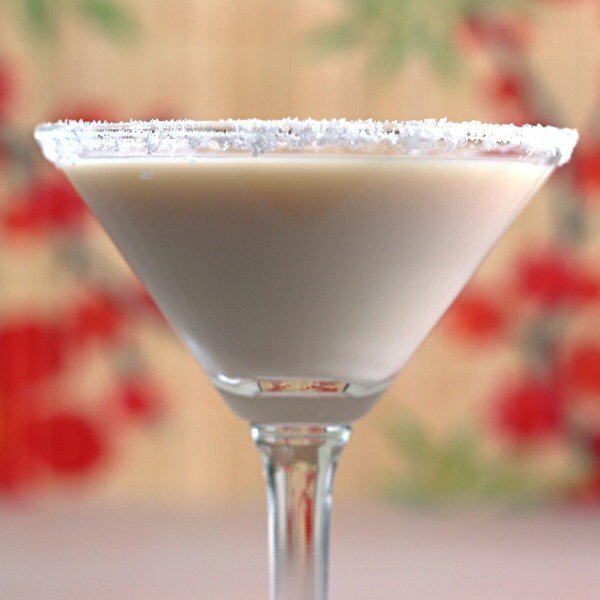 The B-52 is a delicious layered cordial made from Grand Marnier, Baileys and Kahlua. Or you can substitute amaretto for the Grand Marnier. Either way, it tastes something like caramel candy and looks very festive. 15. 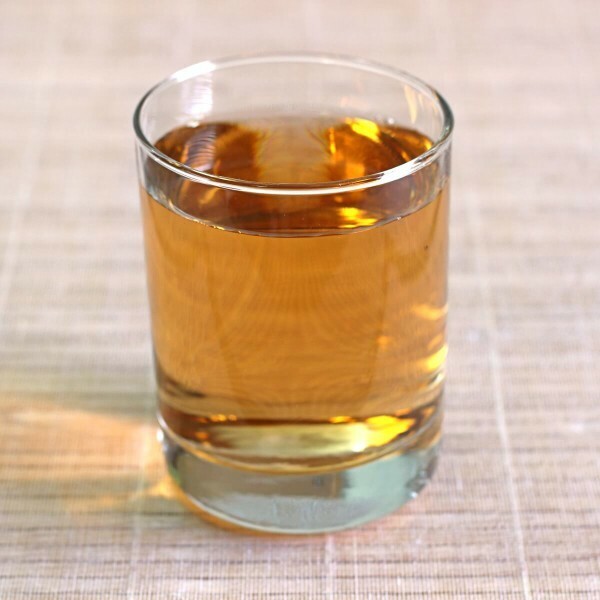 The Stinger pairs brandy with creme de menthe for a unique flavor that goes equally well with deeply chocolate desserts or a cigar. omg pumpkin pie martini! 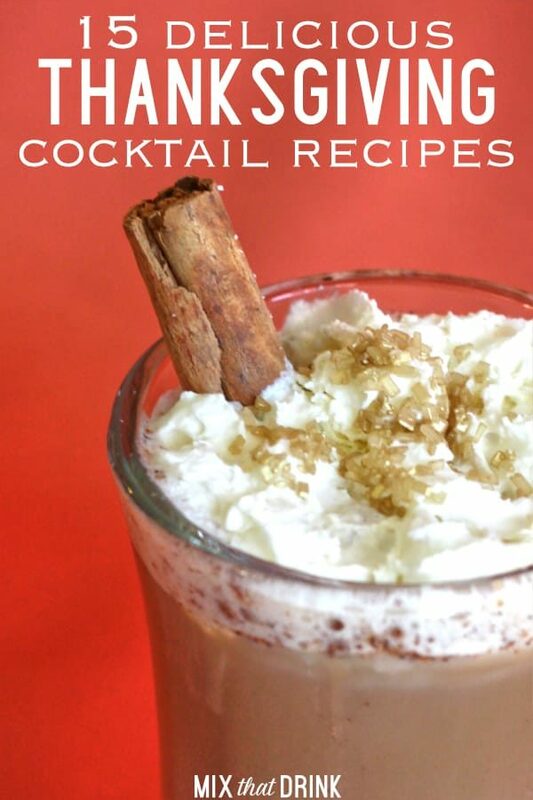 where have you been all my life…I am even tempted to try it with the Expresso Vanilla Voli Vodka. What you guys think? Ooooh, yeah, I think that would work. It might overwhelm the pumpkin puree a little, but I think it would be good. Let me know how it turns out! A pitcher of rye Manhattans, that’s all one should need!